Grade 8 Travel Draw of $500 “first of the year” is happening today- Good Luck Ticket Buyers!! Next month’s Grade 8 travel tickets are ready for purchase, find your Grade 8 ticket sellers for another draw you will not want to miss. 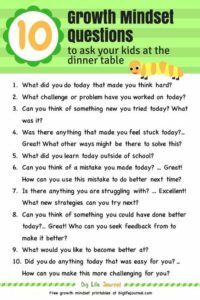 Do you struggle to find the right questions to ask your little ones that will give you real informative answers and a peek into their curious minds? 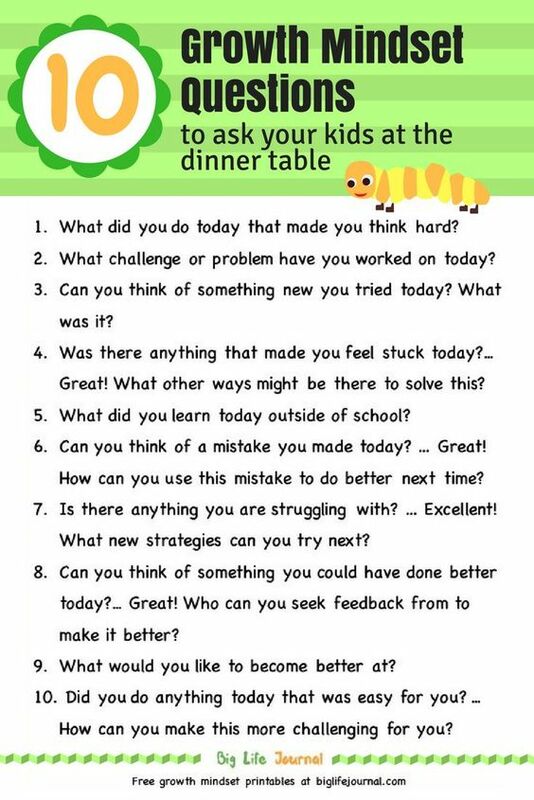 Here are a few styles of questions that might just get them sharing and talking! The Kings County Gymnastics Club is offering a ‘7’ week GYMNASTICS PROGRAM at Ecole La-Belle-Cloche School in Rollo Bay at their NEW LOCATION (the old Rollo Bay Consolidated School) on Wednesday evenings starting November 7th. The program is offered to girls and boys ages 3-15. First class time is from 5:30-6:30 p.m. for the 3-6 year olds and the second class time is from 6:30-7:30 p.m. for the 7-15 year olds. The primary goal of the club is to offer the children FUN, FITNESS and FUNDAMENTALS of the sport of gymnastics. The Head Instructor is Darlene Grenier, a Level III certified gymnastics coach. 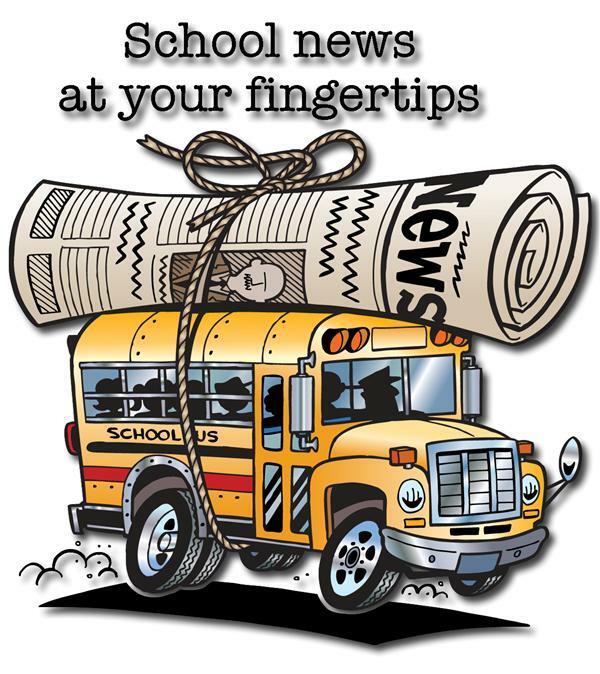 Check out the latest at Georgetown Elementary School- click on the link to the school newsletter. 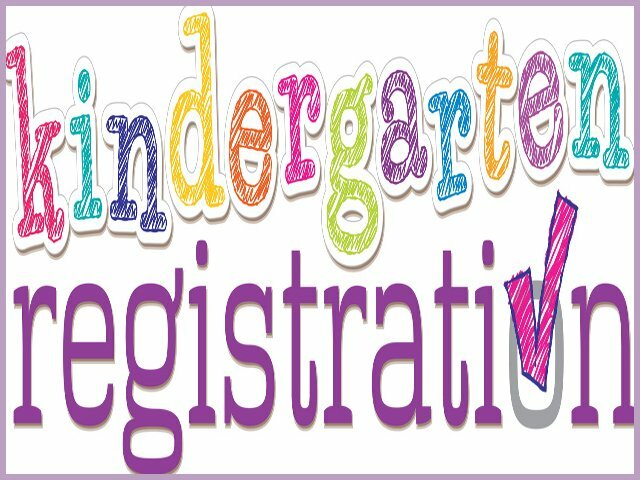 Any families in the Georgetown Elementary School Zone wishing to register their children for the 2019-2020 school year are welcome to do so at any time at the school office. 8:30-3:30 are office hours. 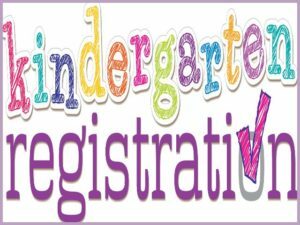 Your child should be turning 5 years old by December 31, 2019 to be eligible to register. Please take two pieces of Information which verify proof of child’s age: Birth Certificate + PEI health card. Verification of home address must also be provided, such as a current utility bill. Welcome to Kindergarten sessions for incoming students and their parents will be held in Spring 2019. Mrs. MacLeod, the grade 2/3 teacher, has a wonderful little blog that tracks progress, will list homework and shares photos of the class. Click on link below to access your child’s classroom blog! If you follow the instructions to subscribe to this blog you will receive automatic updates in your email- so easy!! Students in grades 4 – 8 wishing to run in student council election on November 5th are asked to meet in Mr. Bradley’s room today at 12:35 pm for a quick meeting. Students who missed the first photo session or those who would like to have retakes done should keep in mind that it will be happening on November 16th in the morning. 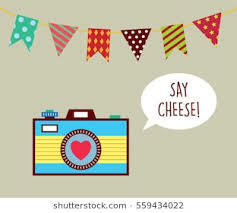 Graduation photo’s for Grade 8 students will also happen that day- get your hair appointments booked and practice those smiles for this special day!